[QTFMT. I spent a lot more time over the past 4 months defending my rights and civil liberties than I should have had to. 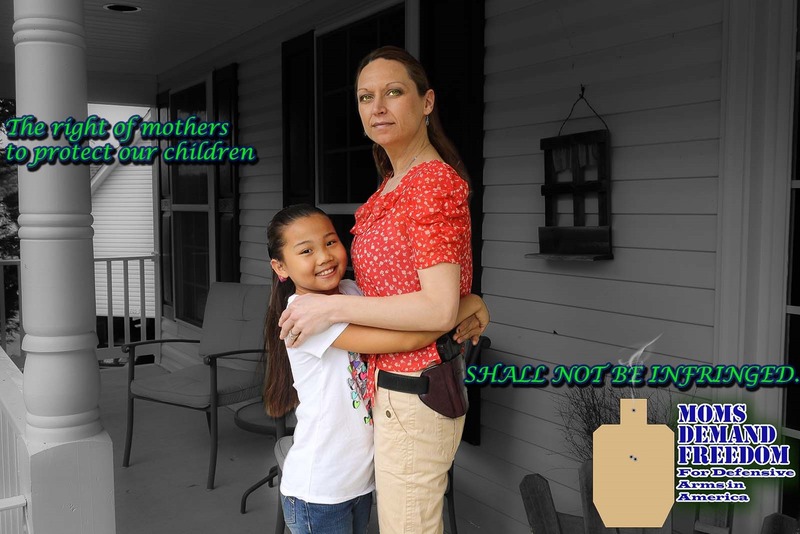 I could have invested that time elsewhere but instead I had to fight to the best of my ability to protect my rights and those of my future children. The good news is we won this battle. Apparently Obama is guaranteeing that there will be a round two. Good luck with that. You’ve now placed a target on a large number of your senators backs and midterm elections are always moving closer. Nice of you to force other politicians to fall on your sword for idiotic policies Mr. President. The gun lobby and its allies willfully lied about the bill. [Said like a true politician. No Mr. Obama, we just don’t take kindly to being lied to, abused, mistreated, and being held responsible for the actions of others. You and your cohorts tried to pass a bill and we merely read it and told everyone one’s in it. You can go read in the bill yourself about every statement I’ve made regarding the bill. You’re upset because you couldn’t pull the wool over our eyes and we fought back. Seriously folks, we are our own worst enemies. Pardon my straight face but I spent this morning searching for where the NRA is supporting the compromise. Seriously I went through all the NRA-ILA feed again trying to find it. Tried to find it using Google. Lastly I sent an email to Sebastian asking him to confirm this stance if possible. I did find this which I am reposting in full just to illustrate the sheer “WTFO! ?” moment I had when I saw the above image on Facebook. Tell me, where in that letter does it say the NRA is accepting the “compromise”? 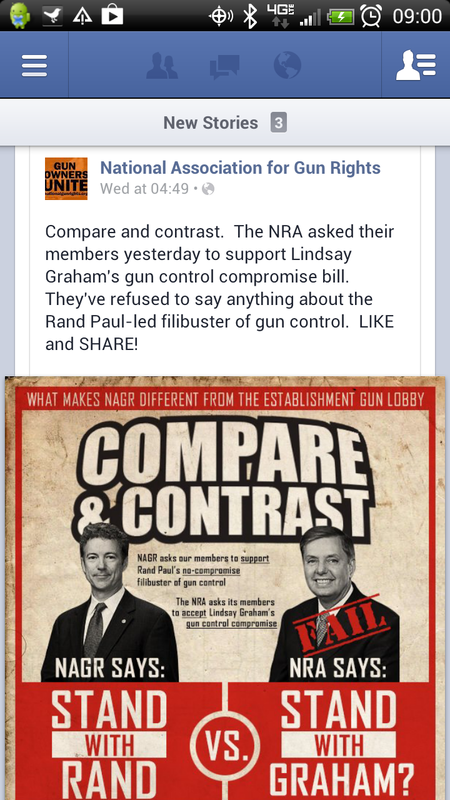 An hour ago the NRA-ILA feed was posting information about the possible filibuster from Paul and the other Republicans. There was another comment from the NRA-ILA as well, found via Sabastian. Expanding background checks at gun shows will not prevent the next shooting, will not solve violent crime and will not keep our kids safe in schools. While the overwhelming rejection of President Obama and Mayor Bloomberg’s “universal” background check agenda is a positive development, we have a broken mental health system that is not going to be fixed with more background checks at gun shows. 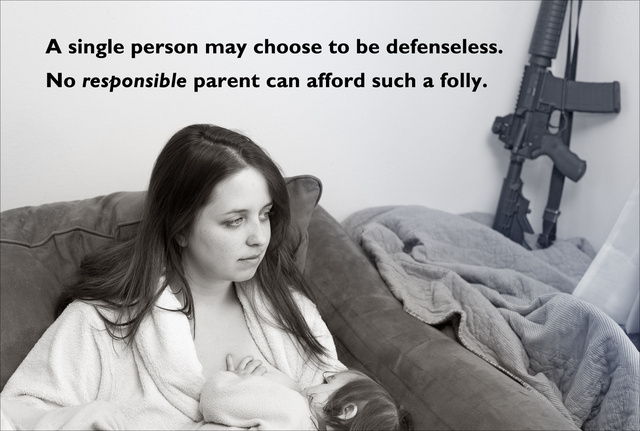 The sad truth is that no background check would have prevented the tragedies in Newtown, Aurora or Tucson. We need a serious and meaningful solution that addresses crime in cities like Chicago, addresses mental health deficiencies, while at the same time protecting the rights of those of us who are not a danger to anyone. President Obama should be as committed to dealing with the gang problem that is tormenting honest people in his hometown as he is to blaming law-abiding gun owners for the acts of psychopathic murderers. That isn’t a statement to accept it, it’s a statement of, if you’re serious about fixing “the problem” then actually do so! 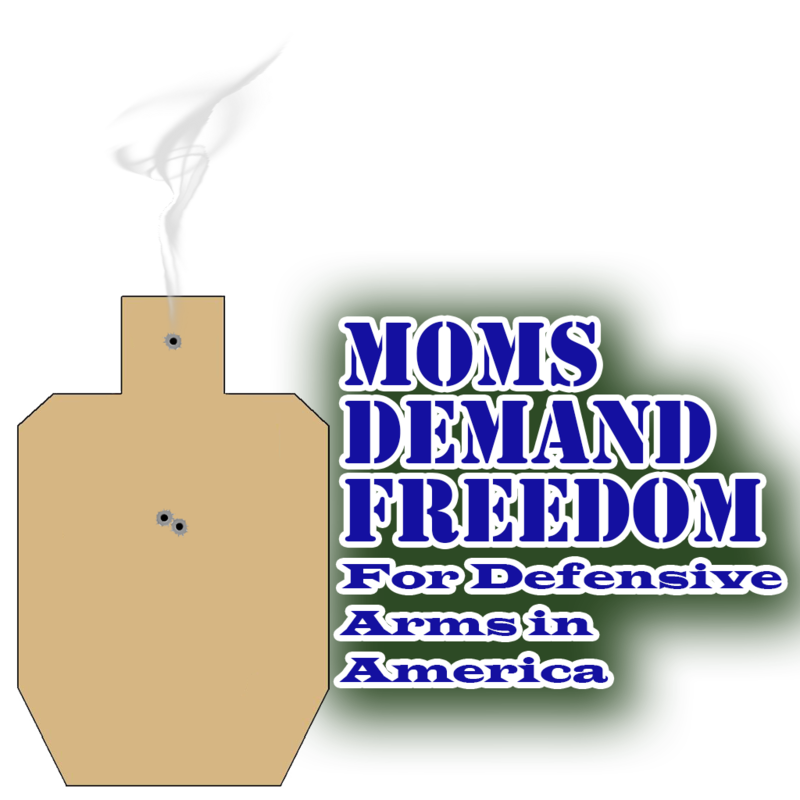 Why do we need to drive a wedge between gun owners for particular groups? More specifically why do some people feel the need to spread lies and falsehoods to vilify those who are on the same side? What service does that do other than damage those who support you? 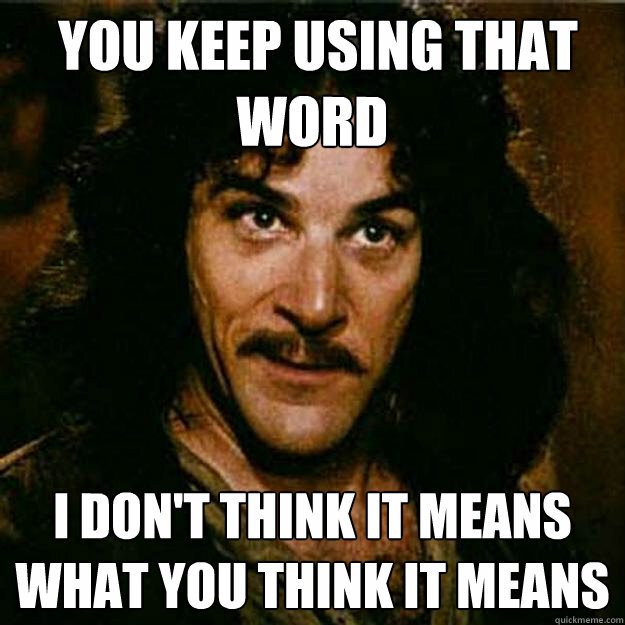 Seriously folks, don’t believe everything you see, especially on Facebook and even the blogs. Not everyone spends time and effort trying to confirm or disprove the facts. Just because it has a thousand likes, or has been shared hundreds of times doesn’t make it true. Update from Sebastian: The Graham Bill clarified mental adjudication and is perceived, at least by him, it was an attempt to get Dems to bite on something. When it comes to vote vs. filibuster, since the NRA will be scoring cloture on S. 649, they would like to put some of these folks on record to hang them in 2014 and 2016. NAGR is merely criticizing because they don’t have the risks or ability to decide strategically what happens in this fight. *My comments on the email I got from Sebastian. It makes sense but I have NOT found anything to confirm that the NRA is against the filibuster either. Honestly I think this was just a big fat troll to drive a wedge. First here’s what was snapped out of a recent article that hit Drudge today. The bill in question would mean that I could be compelled to release my user credentials to a prospective employer for my online account. Who here thinks this is either a good or acceptable idea? Anyone? Bueller? Now I bring this up because just a short while ago we saw the same response regarding a bill that would have violated people’s 4th amendment rights. One of the bill’s sponsors, State Sen. Adam Kline (D-Seattle), told the Seattle Times that he didn’t properly vet the bill prior to jumping on board. He claims he didn’t realize the bill authorized police searches. Joe wants people to be held accountable for the laws they push. This includes sponsoring a law. If you cannot be bothered to spend the time reading a bill, you should not be sponsoring it. Even more than that, you should be held accountable for what’s written in it. Ignorance of what is hidden within isn’t an excuse and you should be held accountable no matter what.